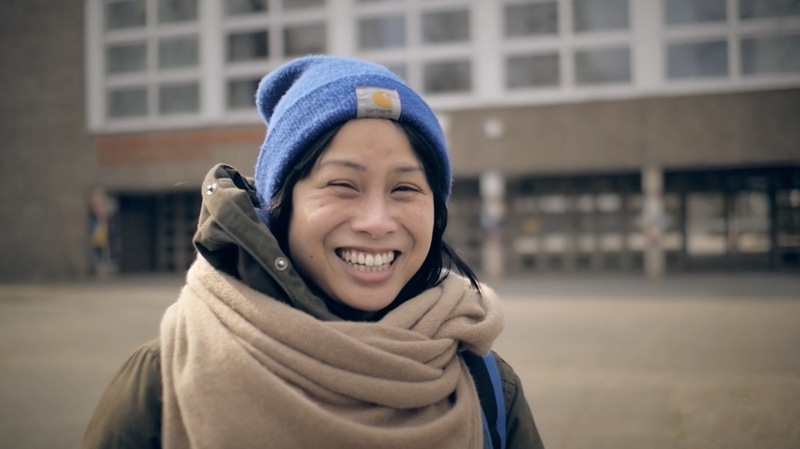 Civic Education with Young People in the Immigrant Community. 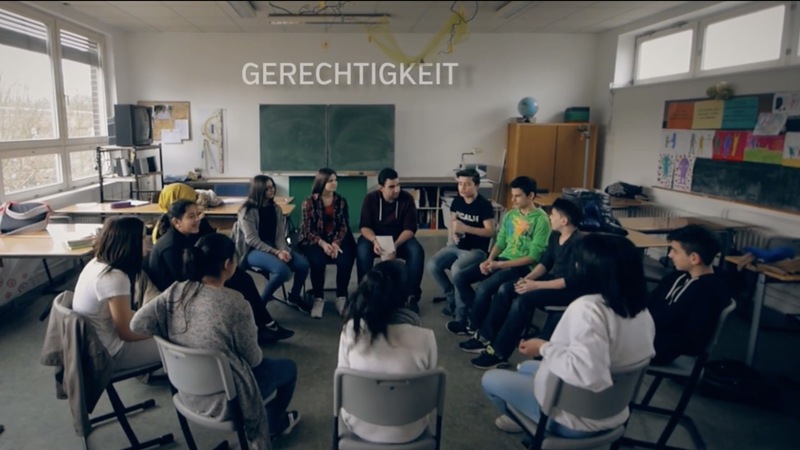 The goal of this project, which is coordinated by the German Federal Agency for Civic Education, is to develop a system using appropriate content to systematically provide civic education to adolescents (primarily those with foreign roots), and to introduce them to the ethics and values of German society. 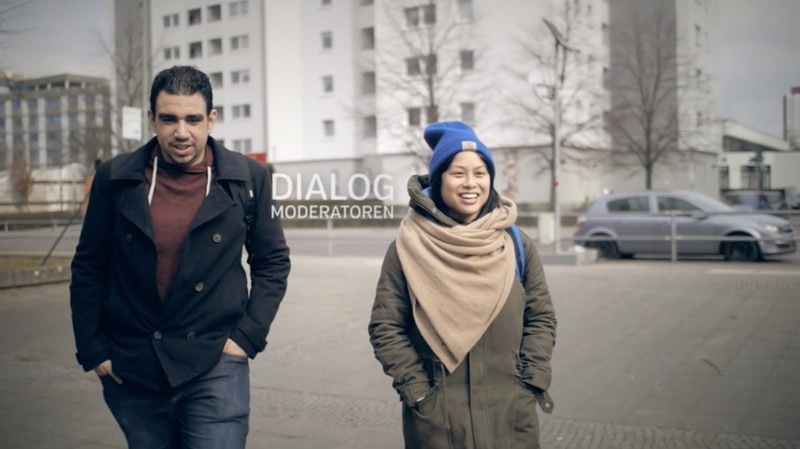 Taking the environment and thinking patterns of young people into account, as well as the ways in which they communicate, month-long discussions and debates will be held at participating schools in Berlin and Stuttgart, each led by a dialog moderator. These discussions should help determine the fundamental attitudes and interpretations of the world, which are consistent with the values and norms of a democratic society. Working together, the participating young people will develop rules for conducting a fair and orderly discussion; beginning with topics such as “interacting with one another in our class,” new topics will slowly be introduced into the discussion, including those with societal or political aspects. 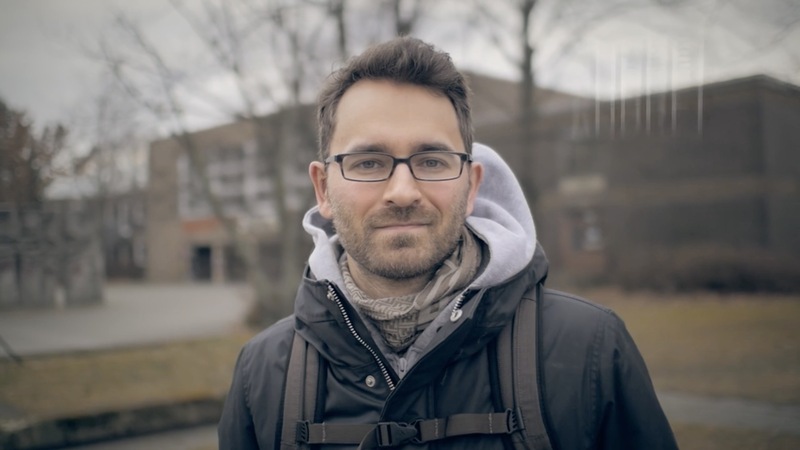 A systematic technique of asking questions will help the participants to reflect on their own thinking patterns, recognize attitudes, and if necessary, change them. 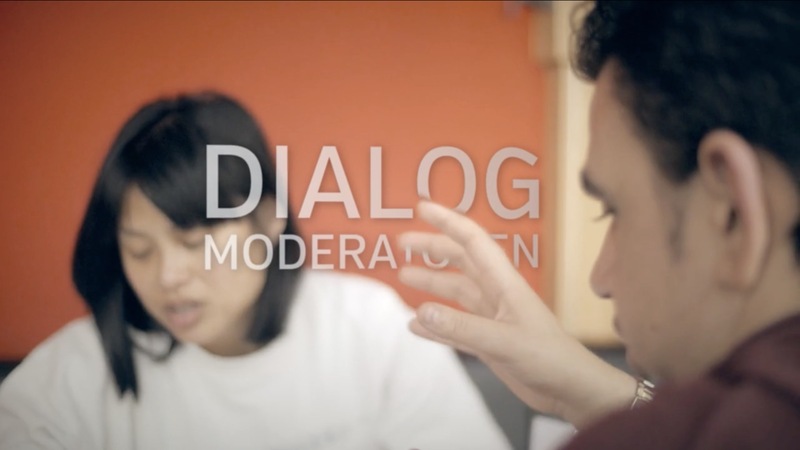 The dialog moderators – all young adults with foreign roots – will be trained and have the chance to network in seminars and workshops. The results of the project will be passed on to the municipal and scholastic regulatory structures as widely as possible.